AMEX appears to be giving out 2019's renewal packs way in advance. Gift horse, mouth, look? 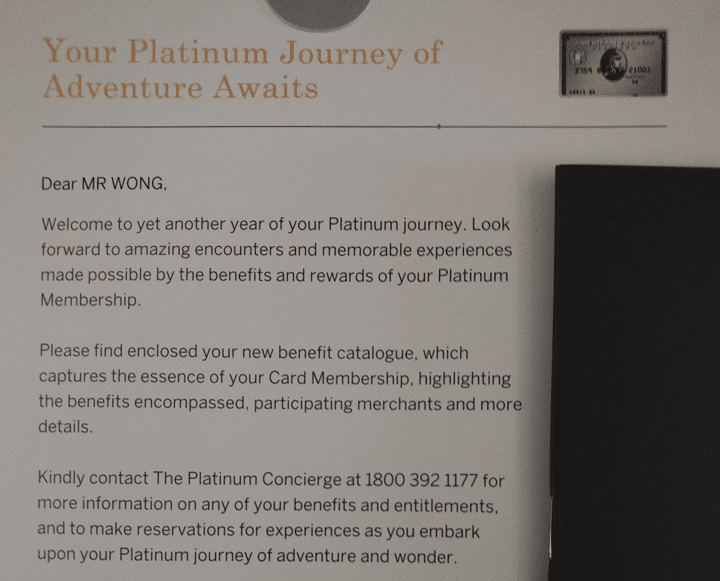 The AMEX Platinum Charge card has a hefty non-waviable $1,712 annual fee, but comes with numerous travel, lifestyle and dining benefits. 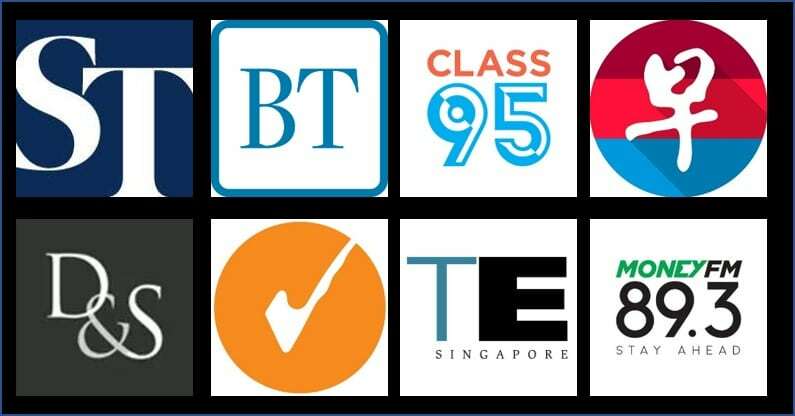 Cardholders can look forward to perks like a complimentary night’s stay at the St Regis or W Singapore, $800 worth of hotel and airline credit, extensive airport lounge access, elite status with various hotel and rental car chains, dining vouchers and more. You’d think that we’d have to wait until at least August 2019 to find out what the renewal deal was, but numerous cardholders (myself included) have received their renewal packet in the mail…almost 7 months early. 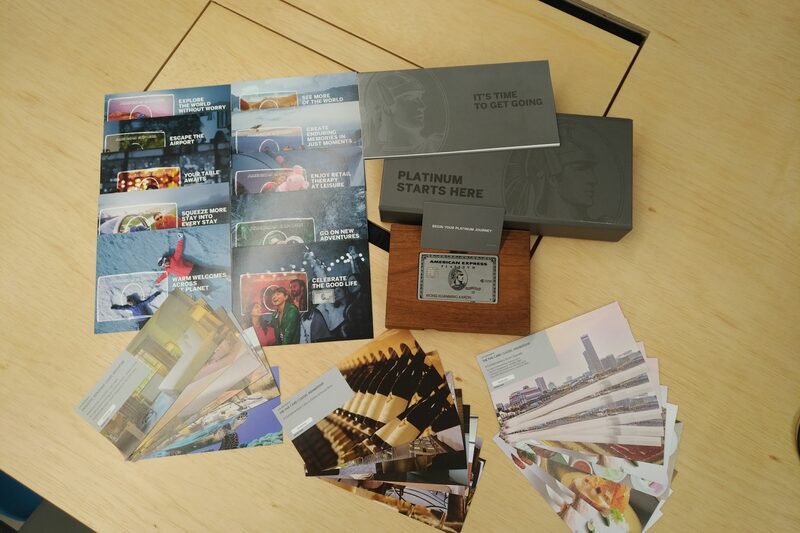 Included in the packet are a reminder of the Platinum Charge’s benefits, and more importantly, two thick stacks of vouchers. From what I can tell, the vouchers are exactly the same as those included the first time round. There is no complimentary 2 night stay at selected Banyan Tree and Mandarin Oriental Hotels, but keep in mind that was a first year only gift. What if you don’t intend to renew? I’m sure everyone loves getting something for nothing, but the question remains: is it really for nothing? The package presupposes the context: that you’re going to renew your AMEX Platinum Charge membership in the coming year. What if you don’t? 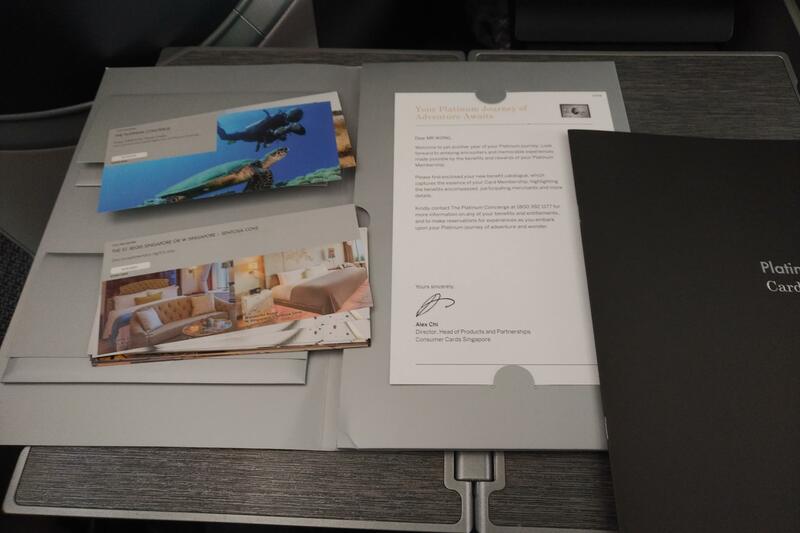 It’s an interesting conundrum- there’s no mention of clawbacks for any of these vouchers, although the T&C of $800 of flight/lodging credits mention that they’re only valid if the full annual fee is paid “for the relevant year of card membership”. My guess, and this is only a guess, is that you can use the rest of the vouchers without renewing your membership in 2019 (hello additional St Regis/W Singapore stay), but should you use the $800 flight/lodging credits and not renew your membership, you’ll be subject to a clawback. I suppose the other question is: should you subsequently renew your card membership in 2019, will you get a third set of vouchers? That’s probably asking too much, and I don’t think it’ll happen. This may simply be a tactic by AMEX to encourage people to renew in 2019 by frontloading the benefits. 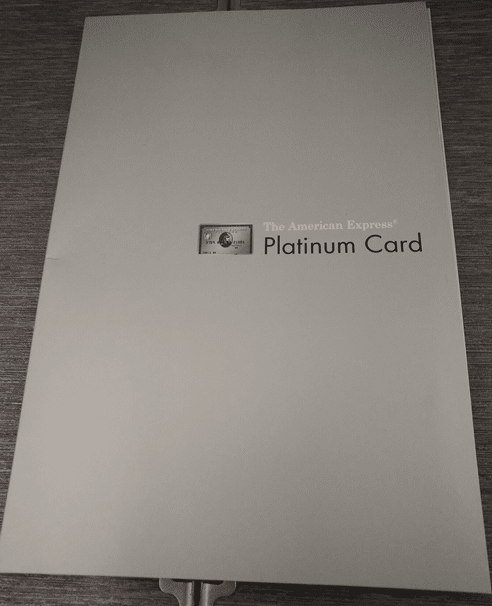 If you hold an AMEX Platinum Charge card, be sure to look out for your vouchers. The only one I’ve actually used is the $400 lodging credit, but with plenty of travel and events in the year ahead I can see myself really maxing all of them out. Hi Michael.. My renewal would be Oct 2019.. but I got ‘second’ bunch of vouchers last week too..
It’s not targeted and am sure it’s a mistake. I signed up in Sept 2018. Didn’t get my second pack too. As I used up most of the vouchers and I was getting excited to call Amex for the 2nd pack until i read the comments…sigh. Anyone knows if we renew the charge card for the 2nd year, would we be eligible for 75000 membership points when we spend $20k in 3 months of the 2nd year?